Alright! It's finally here... your chance to grab a one-of-a-kind Tech Build-a-Jersey to match your Walz Build-a-Cap technical lid.  Sewn to exacting standards in our California facility, this pro-grade jersey features your totally unique design in a classic cut – not an ultra-tight race cut – for unmatched comfort.